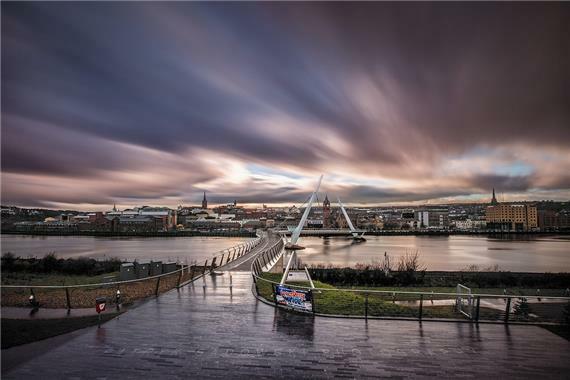 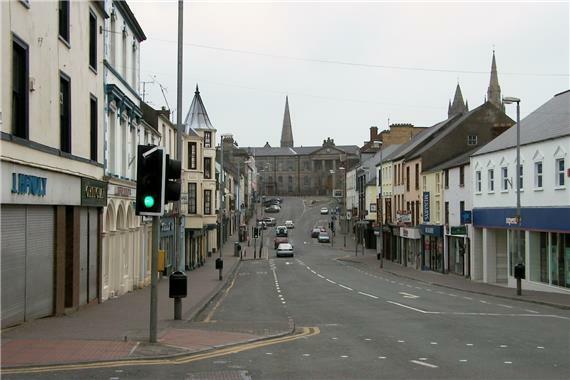 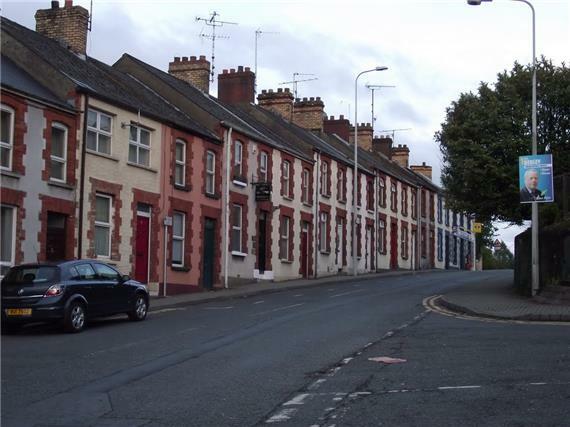 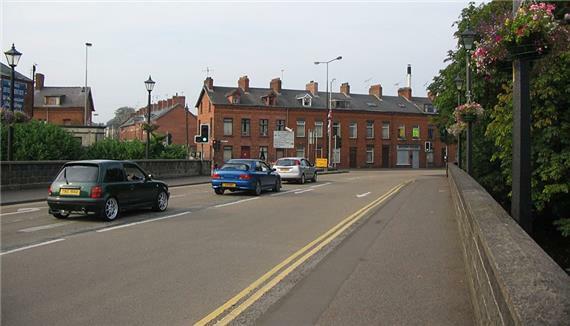 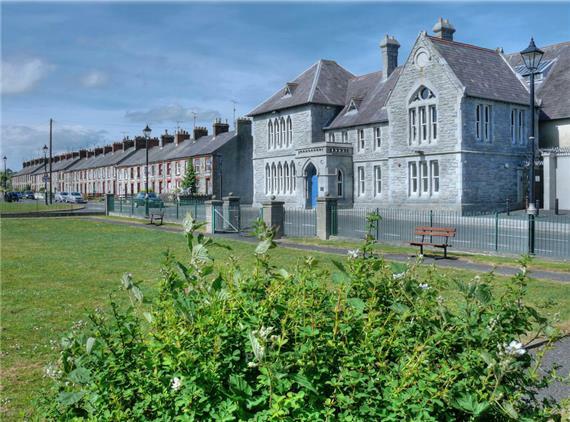 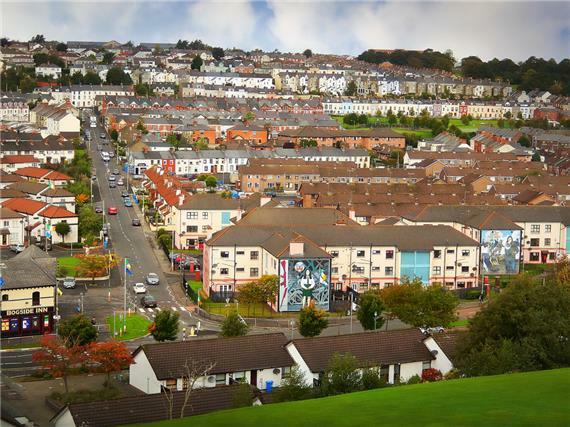 Popular areas in Northern Ireland are given below for you to select and browse through the largest listings of residential and commercial properties, including houses, flats, apartments and rooms to Rent. 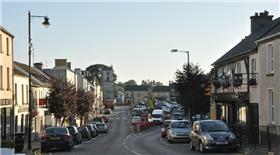 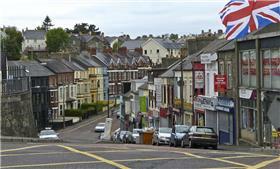 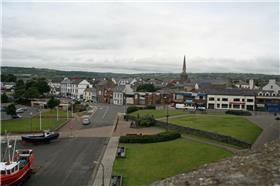 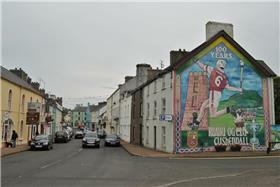 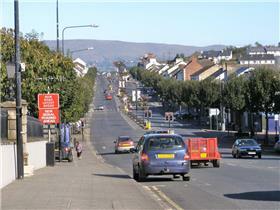 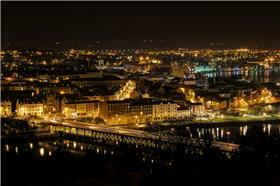 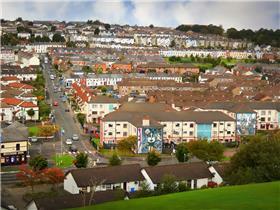 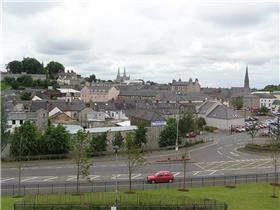 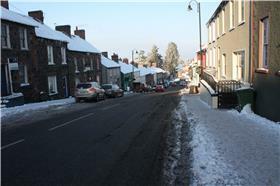 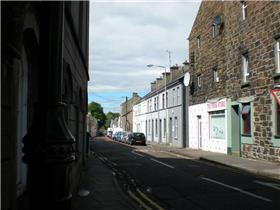 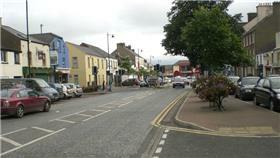 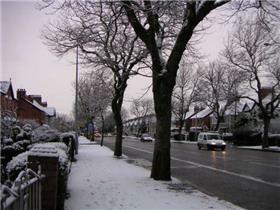 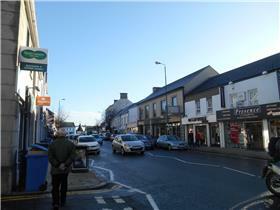 If you are looking for properties to Rent in Northern Ireland, Houser.co.uk has the largest repository you can browse. 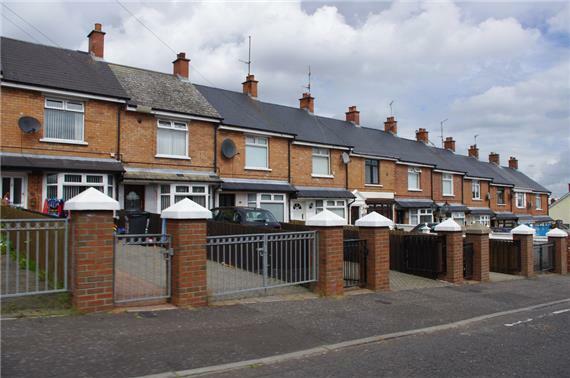 Our aim is to help you find the perfect flat, house, new build or any other type of property you need in Northern Ireland. 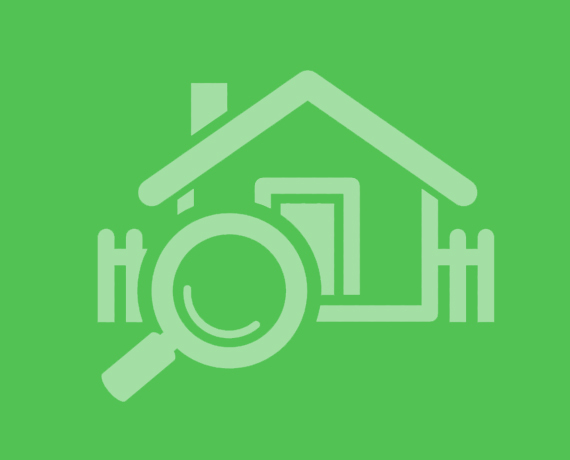 If you run into any issues, you can also seek help from our free Property Search Assistant, who will work with you to find your desired property in Northern Ireland, even if it’s not listed on Houser.